Perfect for dressing that summer salad! 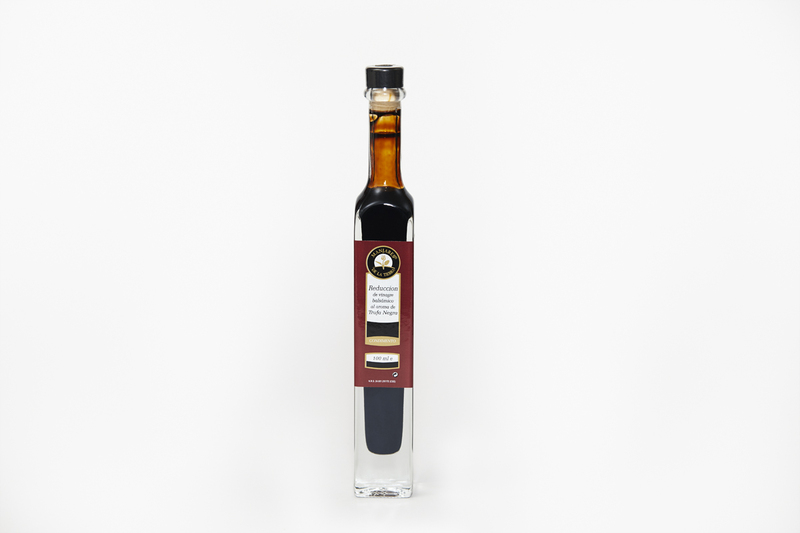 The balsamic vinegar combined with the earthy aromas of black truffles makes simple salads stand out and is superb sprinkled over roasted, grilled or steamed vegetables. A great gift for that foodie friend. The beautiful bottle looks great on the kitchen bench too! Truffle Melbourne has put together an exceptional range of truffle oils sourced from the great truffle producing countries; Italy, Spain and of course, Australia. It's amazing how just a few drops or a drizzle of truffle infused olive oil can transform a dish. From your morning breakfast of scrambled eggs through to your evening meal of grilled steak and salad, there are so many possible applications. And they’re an affordable way to get a truffle taste - certainly not be to be saved just for special occasions. Photographers: Ennis Rowland-Wood and Matt Houston. And a special thanks to our Instagram followers for their support and snaps!